Meet our friendly, informed Visitor Centre Counsellors and let them help you find your way around our village. Stop in and visit us! 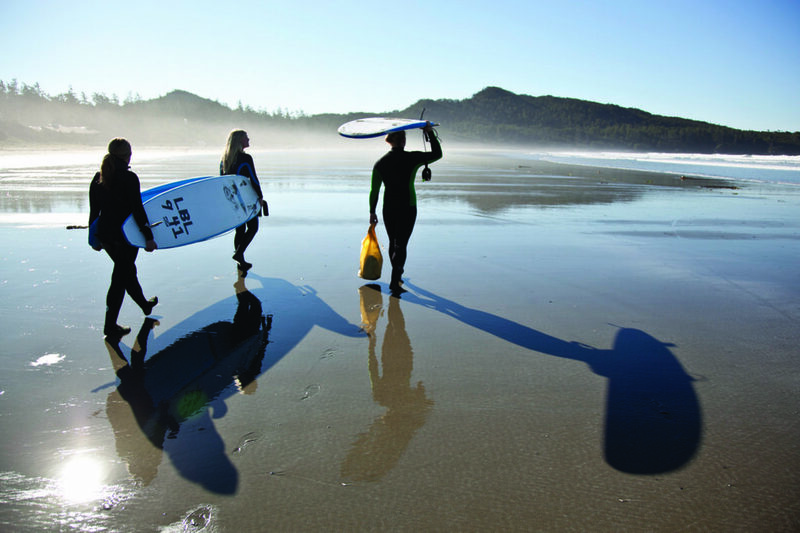 The Tofino Visitor Centre lies in the heart of Clayoquot Sound, a UNESCO Biosphere Reserve. 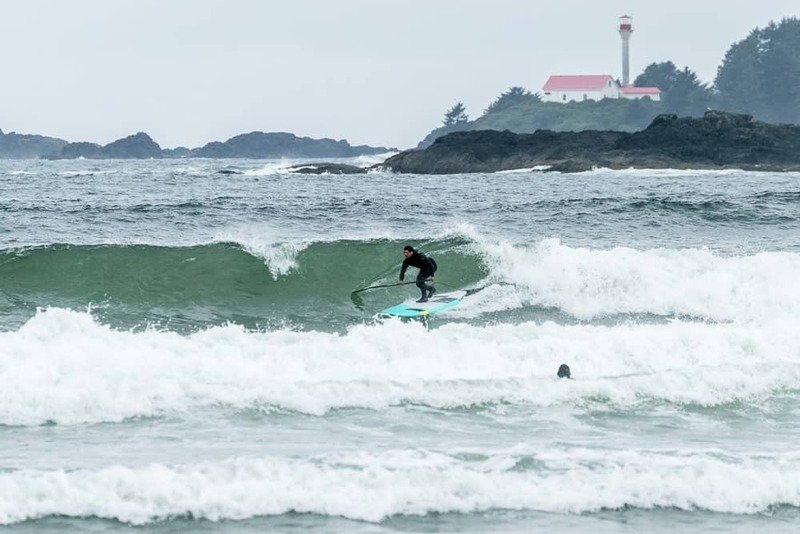 Open year-round, the Visitor Centre offers many services, including an email accommodations search and custom retail offerings, and caters to visitors travelling to Tofino, Ucluelet and Pacific Rim National Park Reserve. 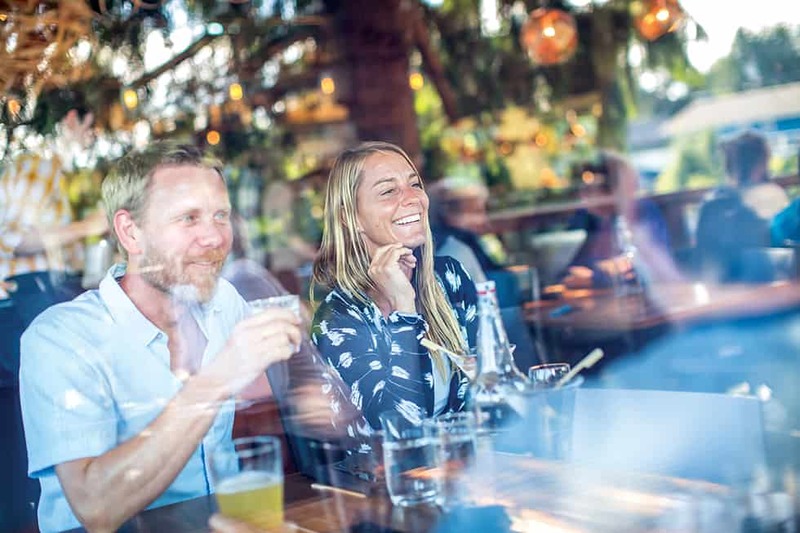 We have ample parking, picnic tables, washrooms and staff available to answer questions and share local insight. Our Centre, recognizable by its large blue sign, is located directly off Pacific Rim Highway, 7 kilometres south of Tofino, 25 kilometres north of the Highway 4 Junction.